What a fabulous year 2017 has been! We visited Kabini, Bandipur, Tadoba, Ranthambore and Masai Mara again this year. 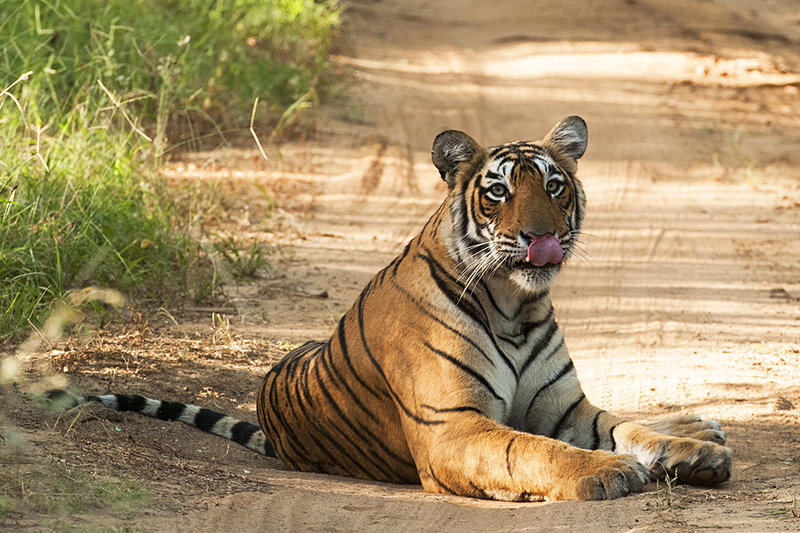 It has been a year of spectacular sightings and this post brings back sweet memories of them. 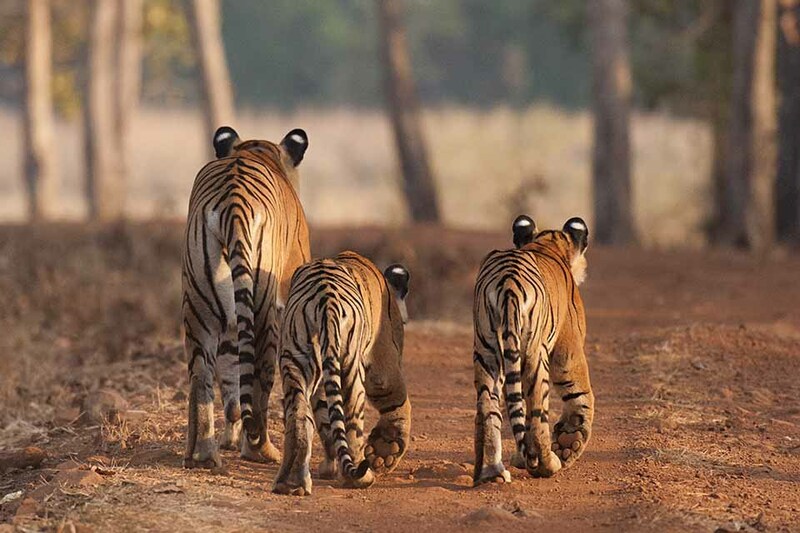 The Cats’ walk in Tadoba National park would rate as the best sighting of Tigers that we have had in a long time and hence deserves to be the feature picture for this post. 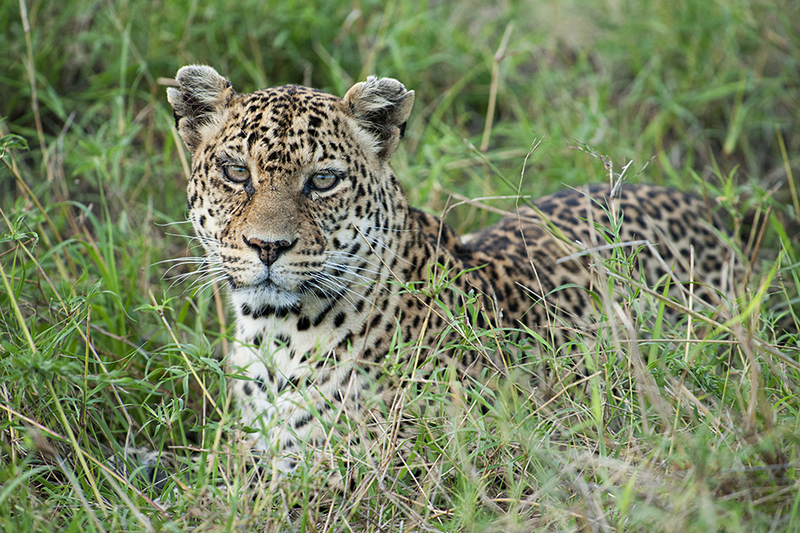 Maasai Mara is the wildlife paradise on our planet and getting to see the Big 5 in Maasai Mara was a high for us. Maasai Mara will be a must do destination for us every year, and that is why we are celebrating this new year in Mara as well. 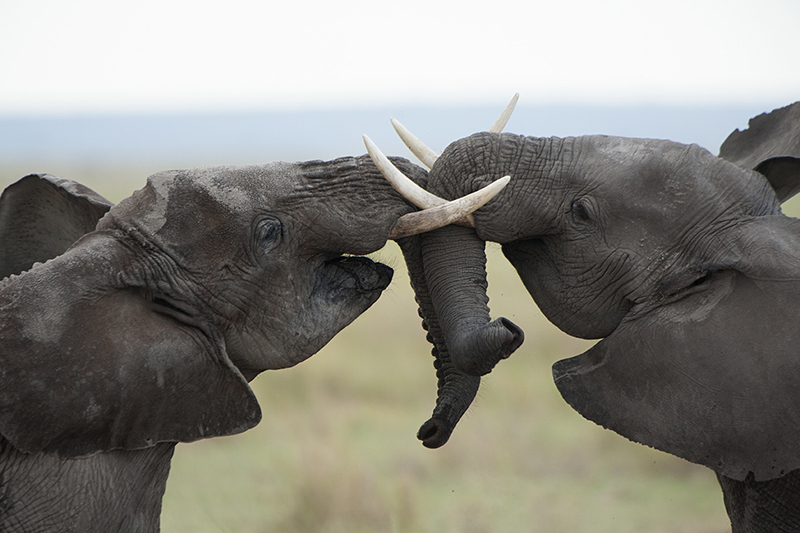 Amboseli National Park is the most preferred destination to see African Elephants and Clash of the young titans brings back cherished memories. 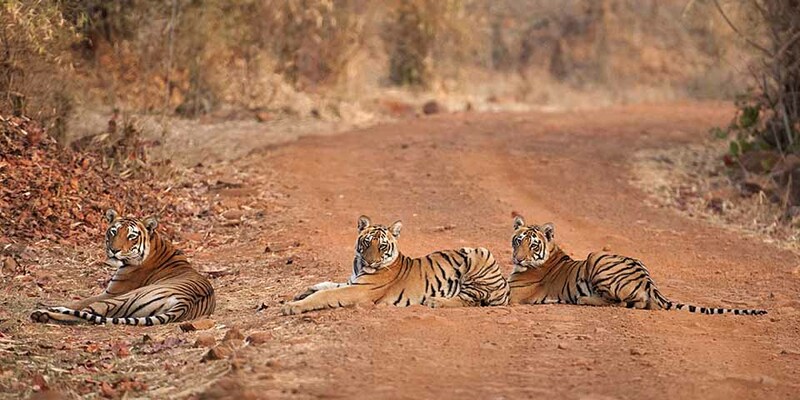 The very thought of sighting the tourist friendly Arrowhead (popular Tiger) in Ranthambore National Park is a good enough reason to visit Ranthambore again. And we came back with yet another series of magnificent sightings of the royal Tiger. And living in Bangalore and being able to visit Kabini (India’s popular wildlife destination) whenever we feel homesick (read as yearning to see wildlife) is a blessing we will cherish for the rest of our lives. 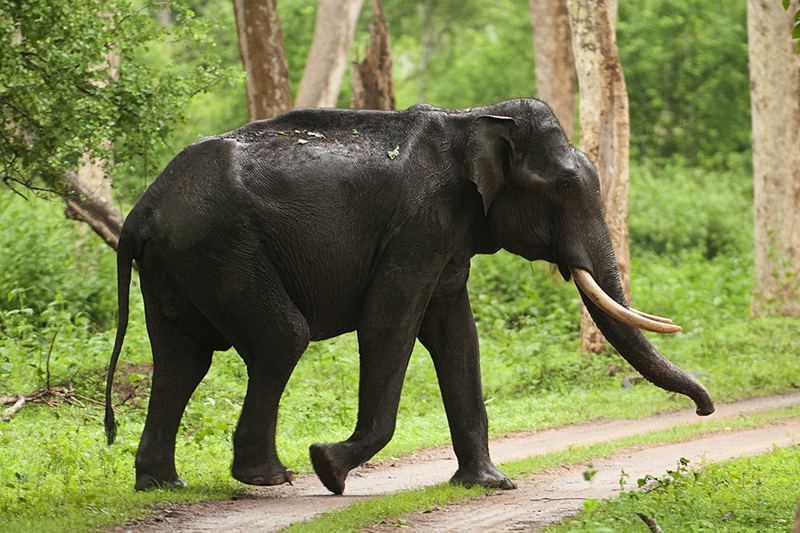 Not to mention the many spectacular sightings we have had over the years like this one of an Asian Elephant crossing our path.